In Windows 10 sometimes user has to face an error code 0xc0000034, “The Boot Configuration Data file is missing.” This error is very irritating and it is recommended to fix it as soon as possible. In Windows systems or laptops Boot Configuration Data (BCD) file is used for boot-time configuration, it is instead of Windows XP’s boot.ini file. Once your system or laptop’s Boot Configuration Data file gets damaged or corrupt or missing due to any internal or external issue then the Windows will not be able to boot. One of the basic tricks to fix this error is, using the Installation Media depending upon the version of your operating system. Don’t worry as after fixing this issue, your data will never get affected, and you can get it all back. To do this, you need a DVD or USB stick storing Windows installation media. Download a utility from Microsoft here and create Windows Installation Media. Step 1: Boot your system with the created Windows Installation media, select language, time and currency format, and the keyboard or input method. Then click Next. 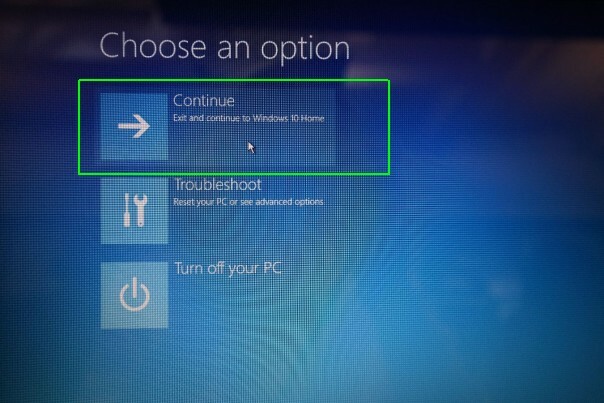 Step 2: Select Repair your computer and choose to Troubleshoot from Install Windows screen. 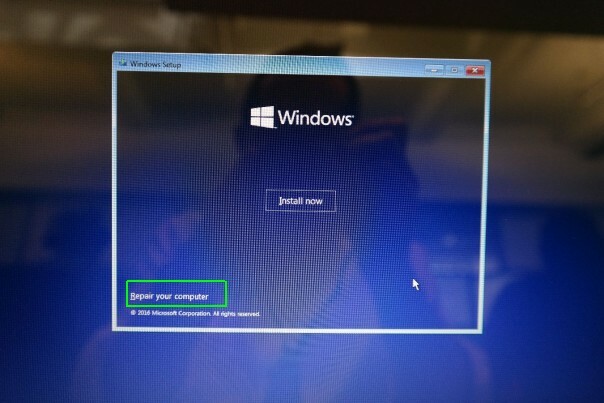 Note: Do not to select Install Windows option. Step 3: Click on the Advanced options and choose Automatic Repair or Start-up Repair. 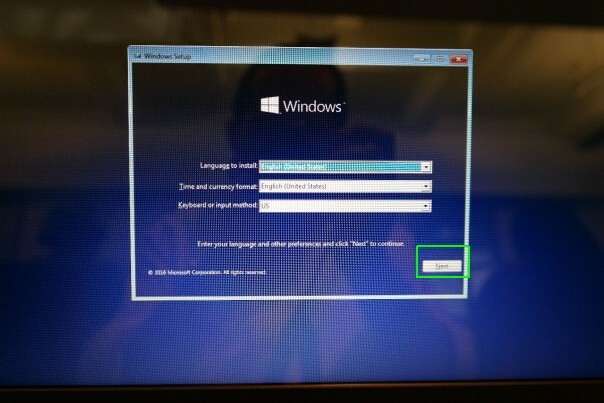 Step 4: Windows will automatically search the installed operating systems. Now choose your operating system to repair. After the completion of the repairing process, detach the bootable media and boot your system. If this automatic repair fixes your issue by finding and repairing your computer, then Ok. Otherwise, go to the second method given below. Step 1: Insert your installation media into the Laptop/computer. Step 2: Boot your system with the installation media, press F11 key during bootup. These keys can differ for different laptop’s model. Step 3: After it click on the Next Windows Setup menu. Step 8: Type Bootrec /fixmbr and hit the enter key. Step 9: Type Bootrec /fixboot and hit the enter key. Step 10: Type Bootrec /scanos and hit the enter key. Step 11: Again type Bootrec /rebuildbcd and hit the enter key. Step 12: Type “A” in order to add the installation to the boot list and press enter. Step 13: Enter Exit to exit from the command prompt. Step 14: Click “Continue” to go to your desktop. 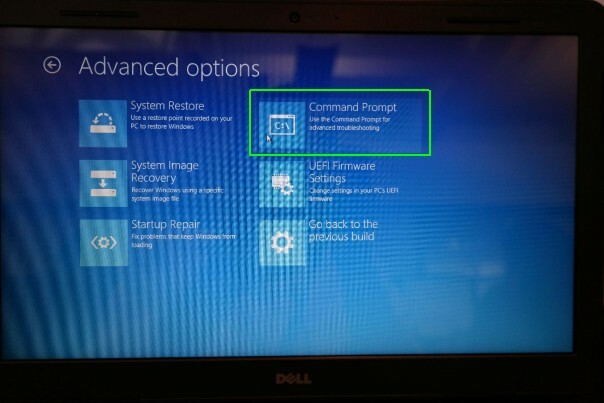 Step 2: After it, navigate to the Troubleshoot>Advanced options> Command Prompt and you will see the command prompt. Step 3: Now, you have to run the following commands one by one. To do this, press the Enter key after each of the commands. Step 4: Type the “A” in order to add the installation to the boot list. Step 5: At last, exit from the command window. Also Read: Top 6 Solutions to Fix USB\DEVICE_DESCRIPTOR_FAILURE Error in Windows 10! 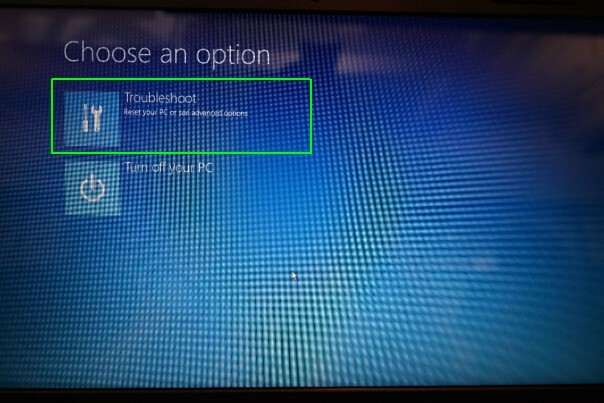 From the Installation Windows screen, select Repair your computer and choose the Troubleshoot. When next screen appears then, choose the Advanced Options. Again, choose the Command Prompt. If asked, then type your username and password. You will see that a command prompt screen will appear. Now, you have to type the below given commands one by one. After executing this command, type the below command and press the Enter key. These two commands will help you to repair system’s boot data. 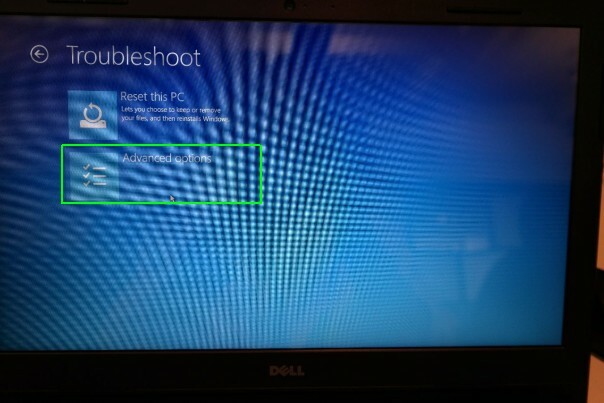 Restart your PC or laptop and you will see that your windows system is booting without issues. 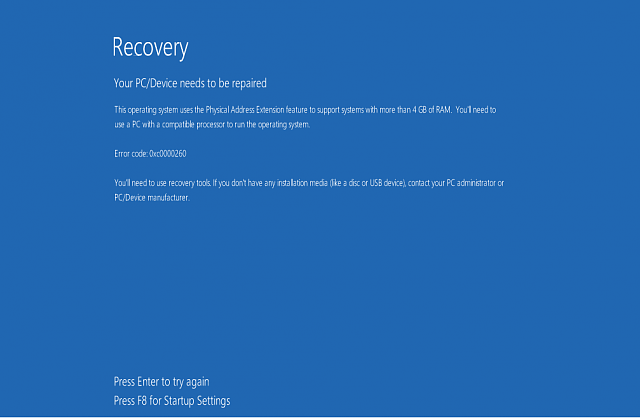 If you are still unable to fix The Boot Configuration Data file is missing BSOD error then you should rebuild BCD with the help of Bcdedit.exe tool. Step 1: Connect the Windows installation media DVD or USB and boot your PC. Step 2: From the Windows screen, select the Language, time, currency, keyboard/input method, and press the Next button. Step 3: Choose the Repair your PC (NOT install Windows). Step 4: Now, you have to choose the type of Operating System and click Next. Step 5: Select the Command Prompt from the System Recovery Option. Step 6: Now, you have to run the below-given commands one by one. To do this, press the Enter key after each of the commands. After executing all the commands, restart your PC. 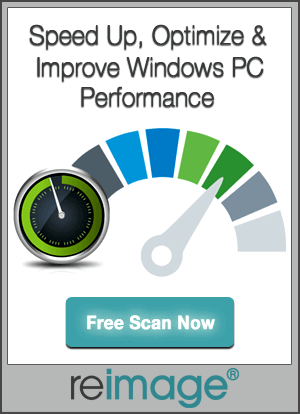 After fixing this issue, it is recommended run a full system scan using a professional PC ERROR Repair tool. 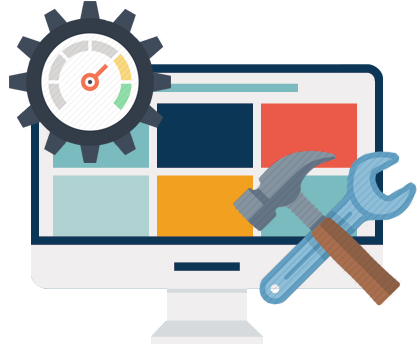 This is the tool that will detect and fix all the errors and issues present on your system. You don’t have to do anything manually while using this tool as it is fully automatic.